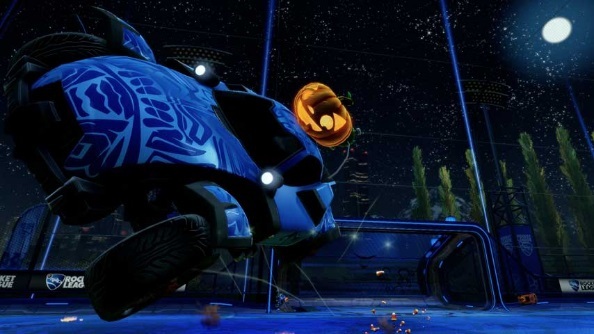 Gather round, fans of car football, for we have news of a ghoulish new update being applied to Rocket League this spooky month. Better yet, just like the sweets you beg for at the door of your neighbours when Trick-or-Treating, this update is absolutely free. You don’t even have to threaten Psyonix with a trick. Rocket League is one of the best games of 2015. What else made our list though? Get some matches in, and make sure you’ve got something suitably horrifying mounted to your car for All Hallows Eve itself.